Written as a reaction to the McCarthy era, HIGH NOON tells the story of a town marshal whose loyalties are torn between the community he must defend against a deadly gang and the religious precepts of his young Quaker bride. Written by blacklisted screenwriter Carl Foreman and directed by Stanley Kramer, the film stars Gary Cooper and Grace Kelly. HIGH NOON is a masterpiece of storytelling, cinematography and film editing. 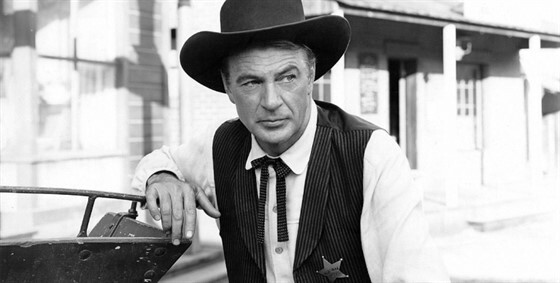 HIGH NOON is presented as part of Print the Legend: Classic American Westerns. Each film starts with a lively introduction from film expert Nina Kleinberg and is followed by a Q&A.